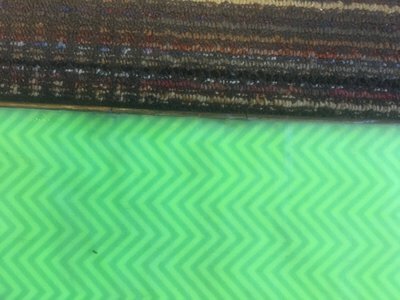 Now about my skis: 2018-2019 Magnus 90s nothing customized. The bases are in great shape with only a few scratches but nothing that gouges to the core. 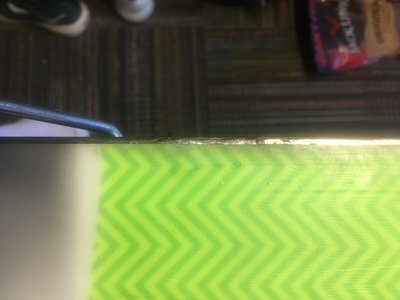 I believe there are 5 edge cracks but they are just small hairline cracks that have not pulled out at all. Additionally they have been epoxied and clamped just to ensure that they dont pull out. Mounted with pivots once for a 27.5 boot. 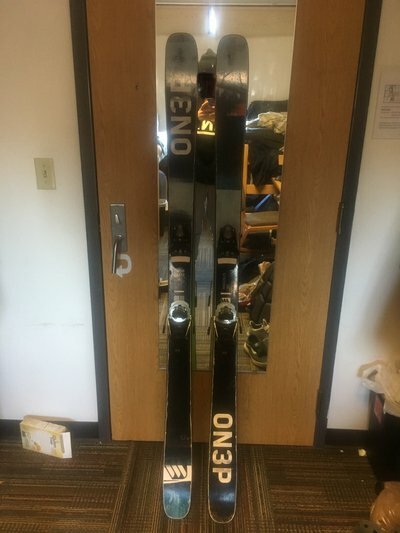 What type of skis do you want to trade for? pmb What type of skis do you want to trade for? 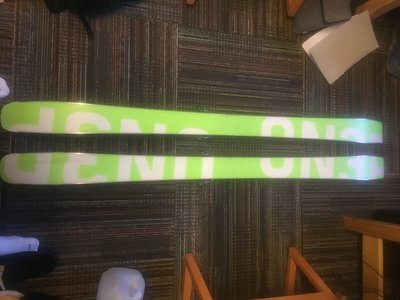 what type of skis do u got?